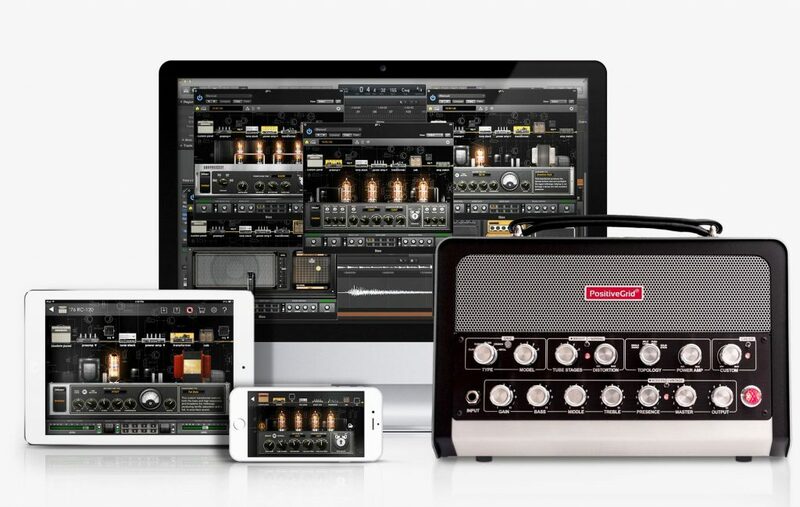 It’s been over two decades since the ground breaking discovery of home recording has taken over our world of guitar. With brands like Line 6, Avid, Kemper, and Fractal Audio taking on the challenge for capturing the rawest possible digital guitar tone, it may seem almost impossible at this point to trump the competition. With millions of guitar fans stemming all the way back from the 70s and 80s it’s also been a challenge to prove novelty of digital recoding and convolution to the purists of true tube amplifiers. If you’re a true guitar fan you’ll have to admit that no matter how great a digital unit sounds, it always eventually lacks that certain character only a true tube amplifier can give. So the question is, who’s next in line? Who will create such a product that rids gigging musicians and roadies of the back breaking tasks of transporting ultra heavy 4×12 speaker cabinets and amp heads whilst maintaining that true authentic sound only a tube amp can provide? Well, look no further! It seems the geniuses at Positive Grid have finally provided us with an answer. While other companies like Fractal Audio and Kemper have come the closest, it seems that they come as close as one could get really. Alas, Positive Grid has come to the rescue with their brand new “BIAS HEAD” that provides over 60 true amp tones, 600 watts of power, and is perfect for both studio and virtually any sized gig one can imagine. Not only does this bad boy sound amazing, it also features cutting edge convolution technology that allows the head to record impulse responses from other live amps in real time to match their tone. That’s right, any amp! Imagine walking into any music store with your 7lb BIAS head and literally capturing all your favorite amp tones you know and love, in an instant. As if already having over 60 precise amp factory presets wasn’t enough! Amazing. The Bias Head is the future of recording and live gigs for all guitar players. A chance for the progressive minded and avid purist to come together in true tonal bliss! For more info, visit www.positivegrid.com. Let’s check out a demo by Tosin Abasi. Sounds killer! Have you tried the BIAS head? If so, let us know your thoughts in the comments. What other products have you used to amp match?